 Careers at SS&C Solutions, Inc.
‍SS&C Solutions, Inc. and Summers, Spencer & Company, P.A. are unique. Our philosophy is to provide the best atmosphere in which people can create, perform and grow. We believe that the success of a professional service firm is directly related to the talent and attitudes of the people associated with it. That is very important to you because we don’t just look for accountants. We look for people who get personal satisfaction from helping others and innovative people with new ideas to bring to the profession. SS&C Solutions, Inc. is a growth-oriented, employee owned accounting firm which combines the best attributes of national and local firms. As an ESOP, our employees have a vested interest in the performance of the Company. 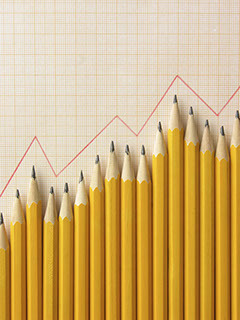 Our firm is committed to growth through providing the highest quality services to our clients, helping them grow and prosper. This philosophy has helped SS&C Solutions, Inc. grow from seven members in 1984 to a firm with over sixty employees and with locations in Topeka, Lawrence, Shawnee, Salina and Meriden, Kansas. Summers, Spencer & Company, P.A. avails itself of staff through an administrative services agreement with SS&C Solutions, Inc.
By joining SS&C Solutions, Inc. you will have the opportunity to interact with clients and to feel a sense of accomplishment by being involved with engagements from start to finish. Our client mix includes banking, insurance, governmental, not-for-profit, health care, construction and many mid-small businesses, providing varied experience and rapid professional growth. Thank you for your interest. Current openings are listed below.